Not all of my picks have covers yet - just thought I'd mention that so that you don't think I forgot to include them. 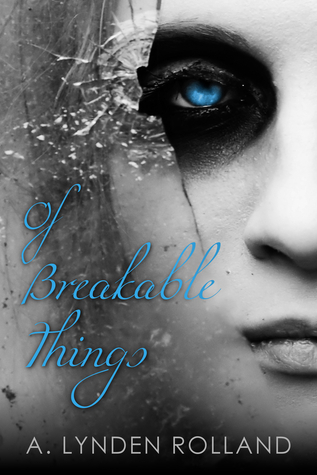 This is a retelling that mixes Beauty and the Beast with Greek mythology. I've already read it and it's amazing!!! I love characters stuck inbetween two states/groups of people. So of course I want this one. I've followed this author on twitter for about 2 years and it's really cool that her book is coming out now! 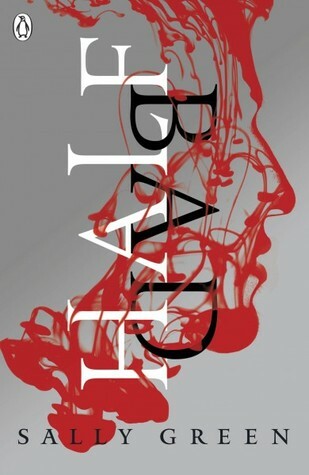 The world (murder rate = higher than birth rate) sounds futuristic and noir, and there's assassins. What's not to like? From a reading POV only, obviously. Alien Exchange student? Not heard that one yet. Also, I've read a couple early reviews and they were positive. I usually stay away from anything mentioning the word 'prophesy', but I'm intrigued by the fact that there are trolls here (never read anything that really focused on them) and by the whole political aspect. 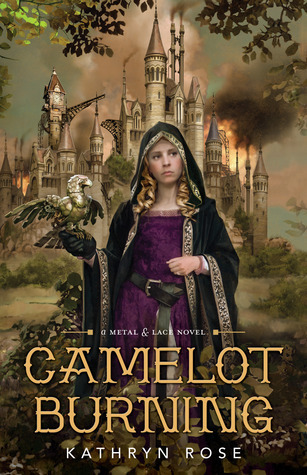 Camelot lore blended with some steampunk and a female apprentice of Merlin's? Yes please. Though... why does Morgan always have to be the evil one? *sigh* Still, this one sounds like it has awesome world building and is a new take on the whole Camelot thing. Alright, this sound amazing! 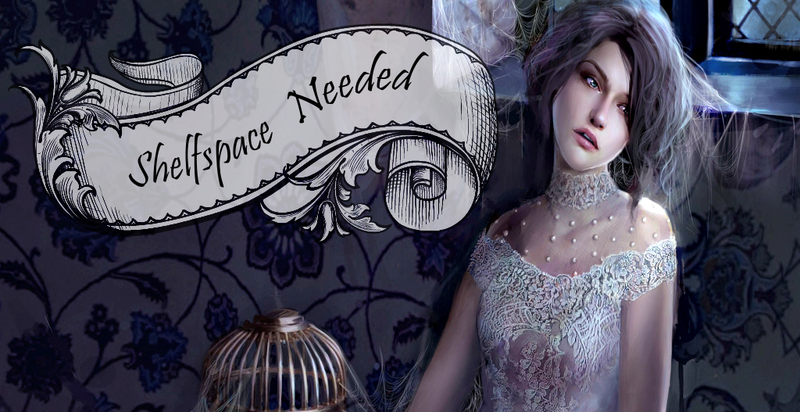 It's inspired by Andersen's The Snow Queen and it features a heroine that also sounds a bit like a villain - willing to do whatever it takes, no matter the cost. The interactions between her and the male MC she kidnaps to help her should be very interesting. I really hope this one delivers. The description for this one is still really short/vague but I'm keeping an eye out because of that title. This weeks was really unusual insofar that it was hard to come up with 10 titles, when usually the difficult thing is limiting myself! What 2014 debuts did you pick, and what do you think of mine? 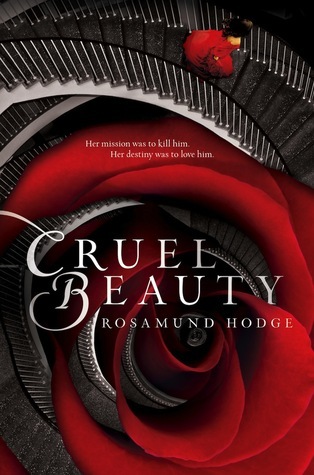 I'm really looking forward to reading Cruel Beauty and Alienated. Great list! 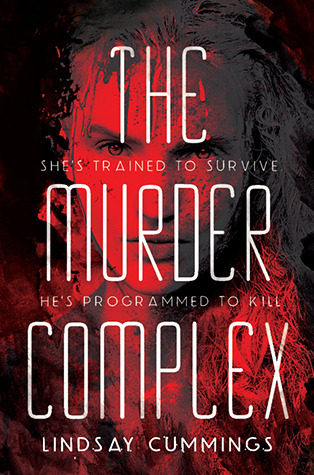 I have HALF BAD on mine as well, and I'm super excited to read THE MURDER COMPLEX. 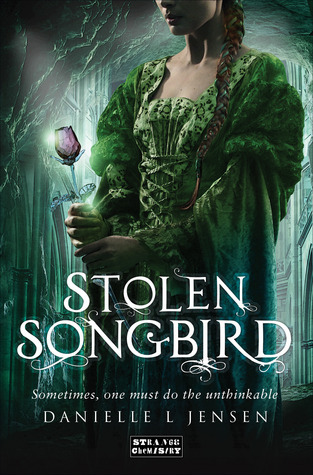 Oh, and STOLEN SONGBIRD!! Ooohh Cruel Beauty sounds really good! I love Beauty and the Beast and this sounds like it would be a great retelling. Aaaah Camelot Burning sounds so good! I've never read anything related to Camelot/Merlin/King Arthur but I've seen tons of films and series and I really like the story. Can wait for that one! Great list! I'm so excited for so many of these and a few made my list too. 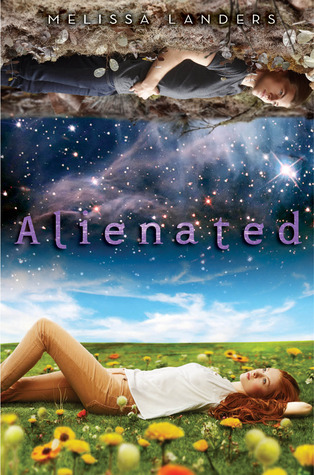 I read and loved Alienated, I can't wait to get my hands on the finished hardback! There seems to be so many good books coming out in 2014, I'm not sure where I'll find the time to read them all. I hope you get to all of your picks :) My TTT. Great list! !And I've never seen Camelot Burning before but it sounds amazing!I'm a big fan of Camelot and Merlin so I really can't wait to get my hands on it!Thank you so much for stopping by my post! 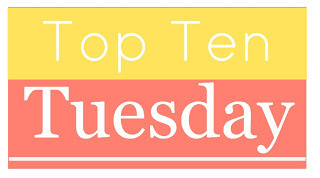 Great list, Carmen! Alienated is on mine as well this week. And I have added several others that are on yours. 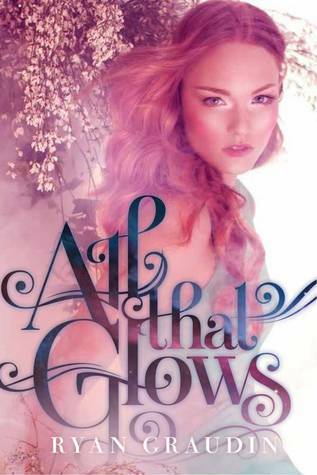 I hope that All That Glows is as good as it sounds...I was really excited for it, but then I read a very negative review and I'm worried now. :( So glad you enjoyed Cruel Beauty, too. 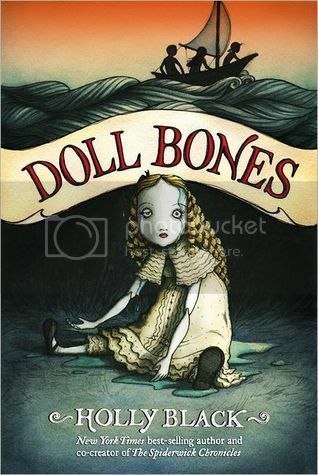 Such a phenomenal retelling!